As the International Space Station orbits Earth at nearly 18,000 mph, astronauts Tim Peake and Tim Kopra will attempt a spacewalk in an effort to repair a broken solar power unit. 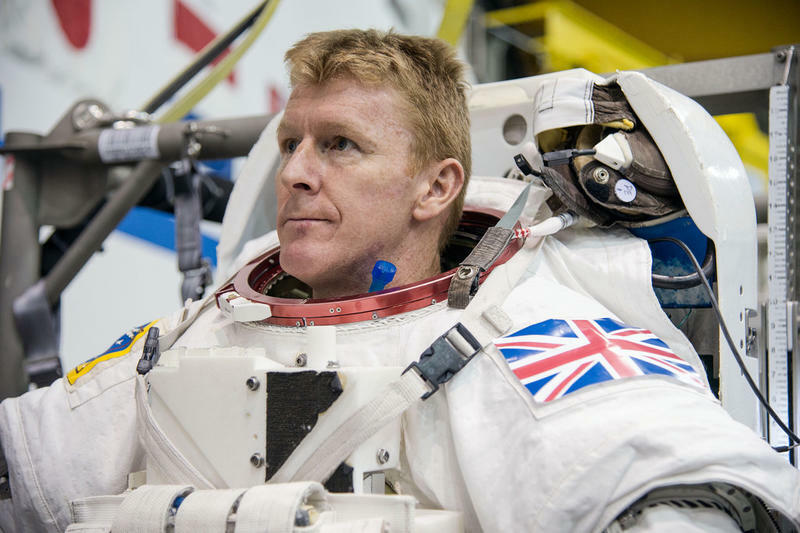 The event, which is planned for Jan. 15, is particularly special for Tim Peake because it will mark the astronaut’s first month aboard the vessel; he arrived at the ISS after blasting off from Earth on Dec. 15. This will be Peake’s first official spacewalk, which is an honor unto itself. But the fact that Peake is actually the first European Space Agency astronaut (the sixth British-born person to visit the ISS) makes his presence aboard the spacecraft even more of a big deal. This will be Kopra’s second walk since arriving at the station; commander Scott Kelly, who is attempting to remain on the ISS for an entire year, will help Peake and Kopra out of their spacesuits. Replacing the units isn’t crucial to the spacecraft’s survival, and is considered pretty simple as far as spacewalks go. According to The Guardian, the solar box in need of replacing can be removed by undoing a single bolt. I can barely replace the paper in a printer, so I wouldn’t exactly deem Peake’s spacewalk easy. Be that as it may, the walk is expected to last for about six hours, so it’s also about endurance as much as it is bravery. The ISS contains eight different solar power units that feed electricity into the station, but only seven have been working since November. In addition to replacing the unit, Peake and Kopra will lay cable for future docking ports.